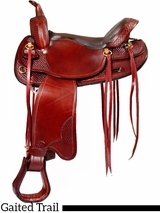 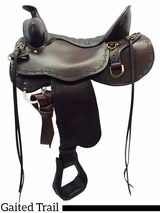 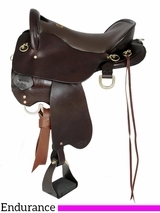 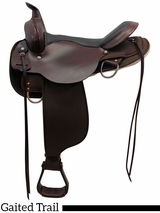 We have fitted thousands of gaited horses with saddles made especially for them. 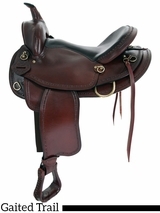 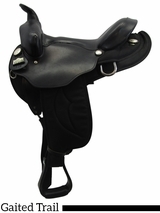 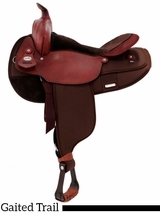 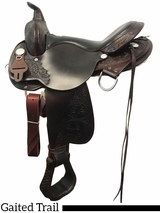 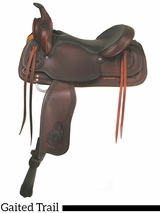 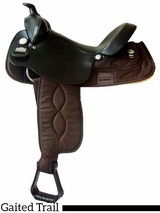 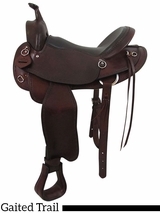 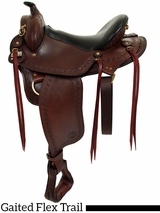 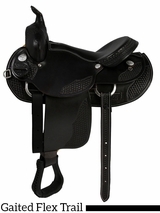 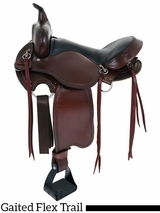 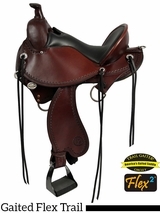 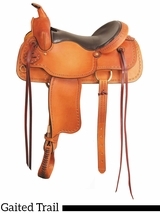 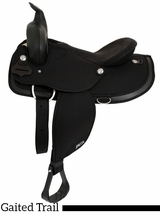 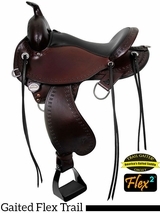 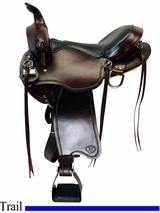 The tree provides a little more room for the shoulders and we keep the length of the saddle to a minimum for the rear. 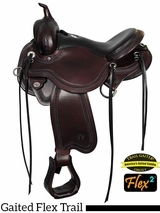 Look at our selection and find that price and quality you're needing. 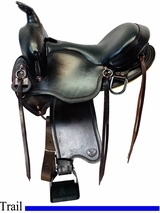 Gaited Saddles; He doesn't move like the rest, so don't buy a saddle like the rest. 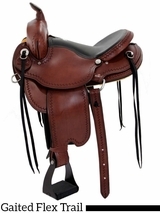 Keep that gentlemanly style with more room to move back & shoulders. 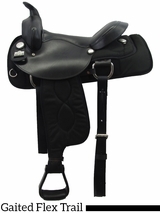 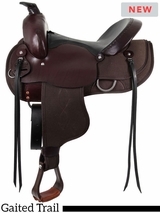 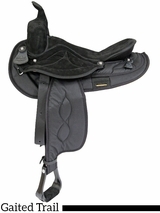 Call our saddle experts @ 1.866.880.2121 to discuss your next Gaited Saddle purchase.